Home » Sport » Diamondbacks’ Paul Goldschmidt a perfect fit for the Yankees? Diamondbacks’ Paul Goldschmidt a perfect fit for the Yankees? The Arizona Diamondbacks could be very busy in the MLB offseason. Could a trade of star first baseman Paul Goldschmidt be among the possible moves for the franchise? Goldschmidt, 31, is under contract for only one more year, being owed $14.5 million on a club option, making him an intriguing trade chip for the team. 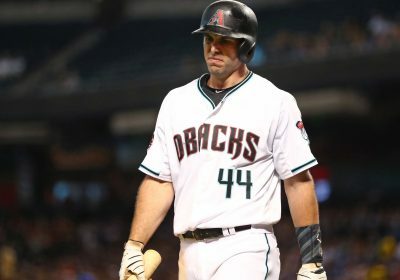 ESPN's Buster Olney speculated on Twitter Sunday that Goldschmidt would be a perfect fit with the New York Yankee … and for Goldschmidt.